© 2019 Universal Pictures. ALL RIGHTS RESERVED. 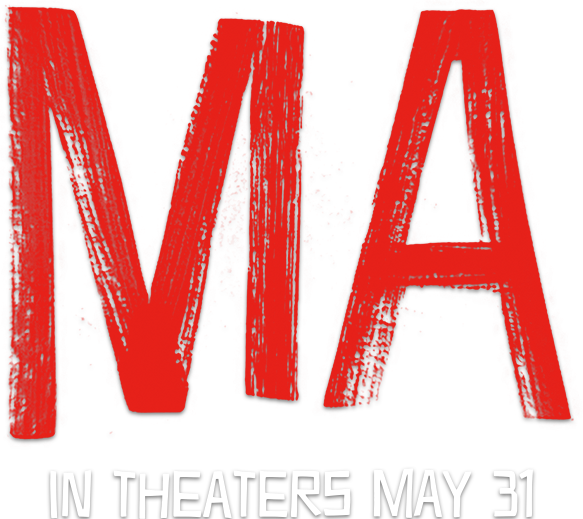 Official movie site & trailer for Ma, starring Octavia Spencer. In theaters May 31, 2019.